WELLDONE PUBLISHERS TRENDS· Art Prints & Greeting Cards Worldwide. : The Sochi Games: The art has anything to say about it. The Sochi Games: The art has anything to say about it. From 7th to 23rd February the russian city of Sochi is being delighted to host the XXII Olympic Winter Games and from Welldone Publishers: Art Prints & Greeting Cards worldwide we would like to send our best wishes of success to the athletes. But this international sports event has created certain impact within the artistic community as this has been The Sochi Project: An Atlas of War and Tourism in the Caucasus (DePaul Art Museum of Chicago) by the photographer Rob Hornstra and writer Arnold Van Bruggen. In this DePaul Art Minute video the authors will address their deeper view about how the region is supporting poverty and terrorism in contrast with the entertainment and glamour that is being spread around during the Olympics. 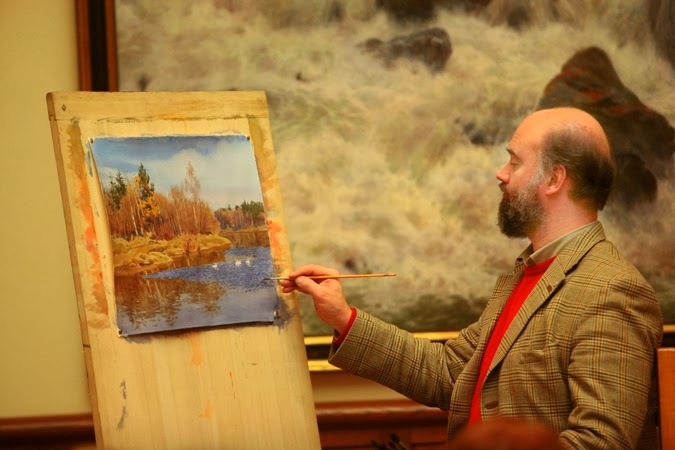 On the other side of the matter the Sochi Art Museum is encouraging the tourist to visit the Museum-reserve exhibition "Peterhof" "Sports in the royal family" until the 31st March and The Nikolai Ostrovsky Literature Memorial Museum will hold an exhibition of the Master watercolour technique Mr. Sergei Andriaka to attract the visitors.